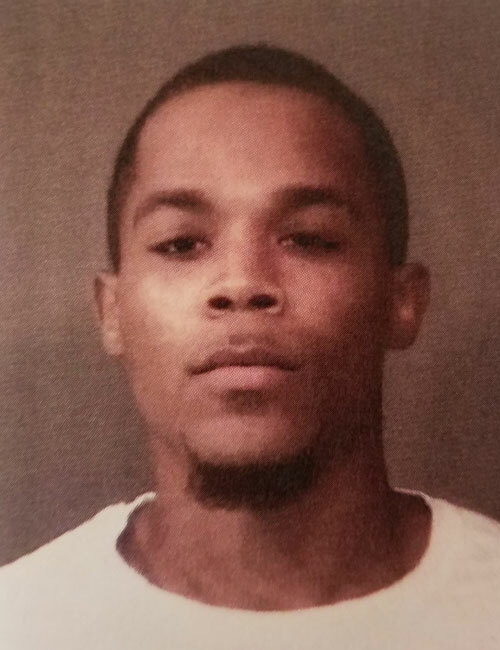 Sept. 20 — Quincy Akeem Jenkins, 23, 2330 N. Wheeler St., Indianapolis, was booked for probation violation. Bond: $2,000 cash. 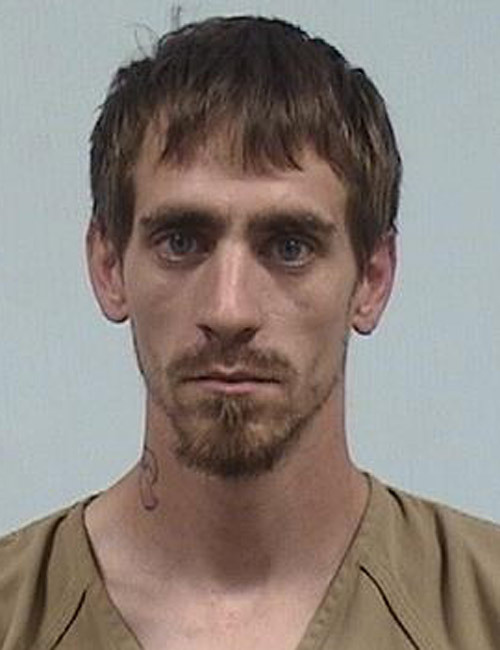 Sept. 20 — Daniel Ray Morgan, 25, 7957 W. CR 1200N, Silver Lake, was booked for possession of paraphernalia. Bond: $600 cash. 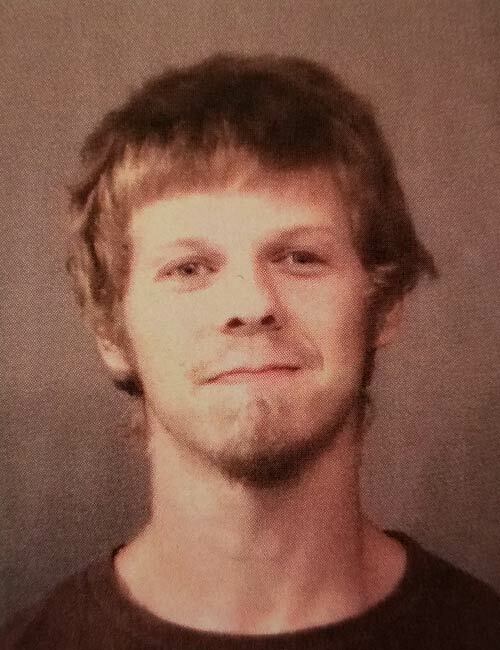 Sept. 20 — James Paul Grothaus, 22, 2904 E. Longspur Lane, Warsaw, was booked for probation violation and auto theft. Bond: $10,250 and $5,250 surety and cash. 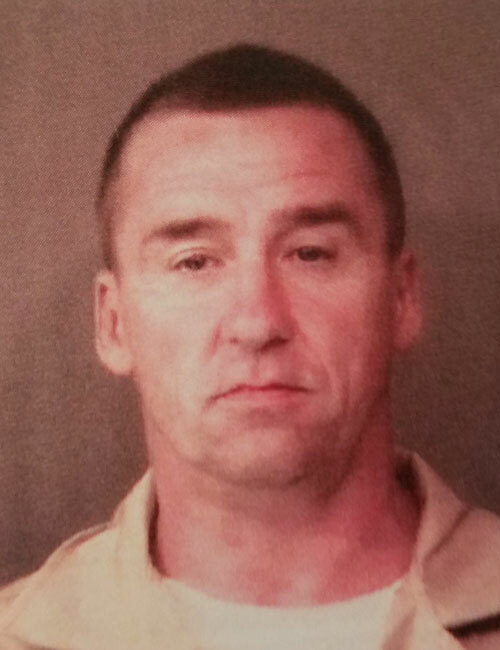 Sept. 20 — Ronald A. Eash, 48, 537 Kollar St., Elkhart, was booked for two counts of failure to appear. Bond: $5,000 cash and no bond. 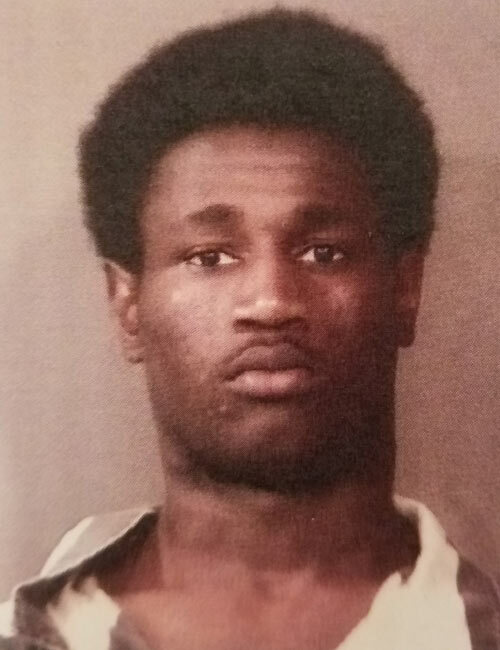 Sept. 20 — Rejon Marquelle Kemp, 18, 27 Peuinot Dr., Pierceton, was booked for battery. Bond: $600 cash. 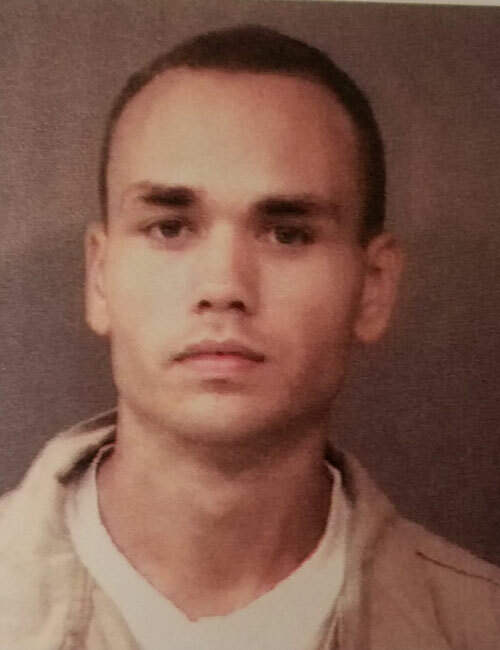 Sept. 20 — Brodey Daniel Rhoades, 22, 806 Denzil Dr., Columbia City, was booked for failure to comply. No bond. 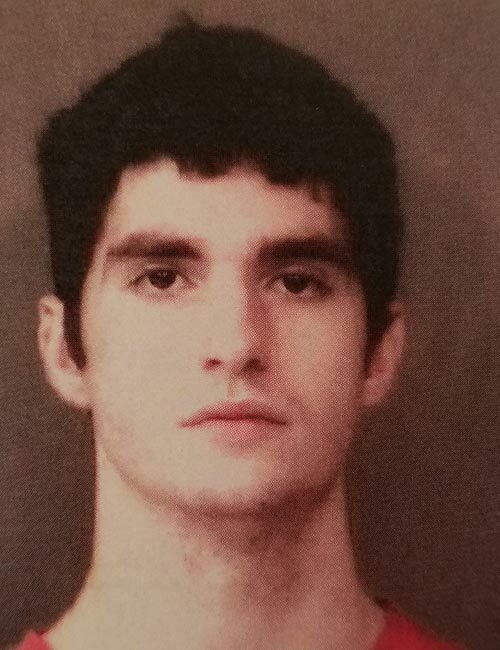 Sept. 19 — Jared Henry Hutchings, 21, East Pierceton Road, Pierceton, arrested for driving while suspended with prior. No bond listed. 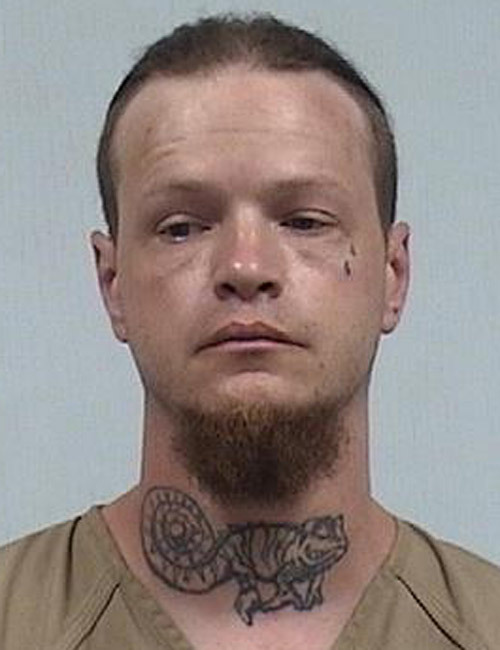 Sept. 19 — Brett Andrew Hanes, 33, 601 S. Madison, Nappanee, arrested for contempt of court. Bond: $2,000.